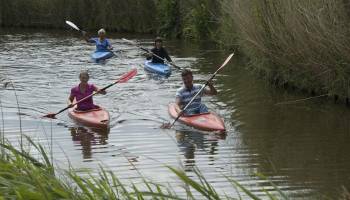 By us you can canoeing at the back of the campsite, through the beautiful nature area from Akersloot. 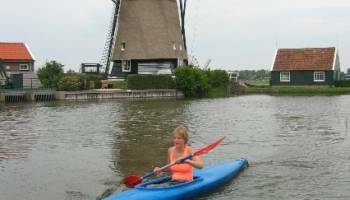 Of course, you can rent the canoes by campsite De Boekel. 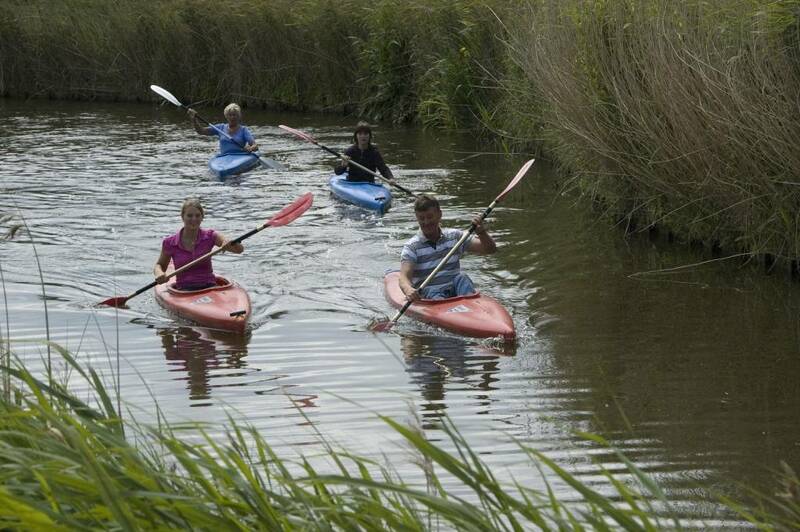 We have one and two persons canoes. They are very stable. And you will get a route to go with the canoe. 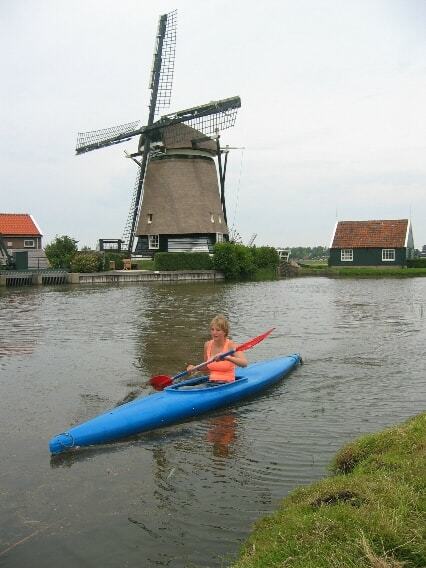 Life jackets can also be borrowed from us. See also our farm golf or visit the cheese market!